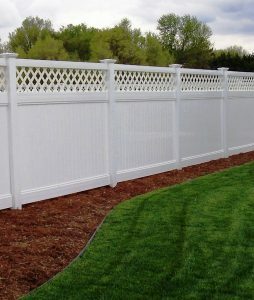 Buetts Fence is a Pocatello Fence Contractor, we have developed a solid reputation in Pocatello Idaho and surrounding areas based on honesty, dependability, exceptional customer service and quality products. 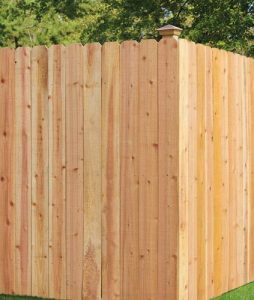 We service most of South East Idaho, whether you need a company to install your project or you are looking for material, we can help you! Watch our How To videos if you need a little help with your project. 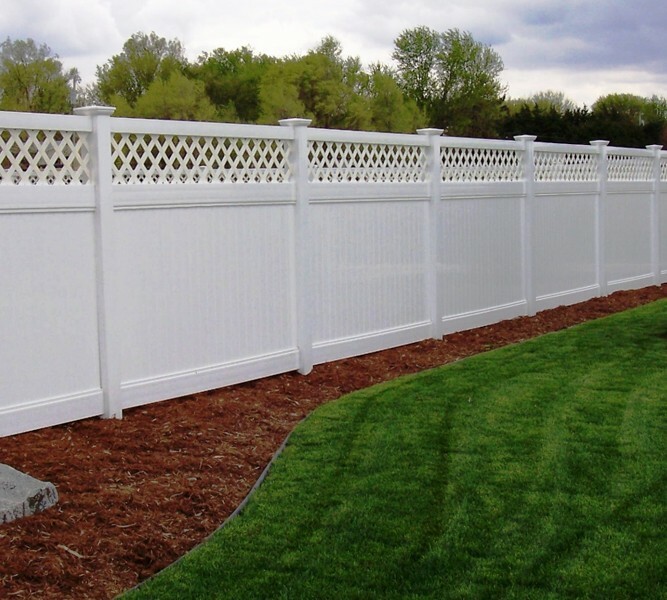 Buetts Fence specializes in vinyl fencing, cedar fencing, chain link fencing, ornamental iron fencing and farm fencing. We are fully licensed, bonded and insured. 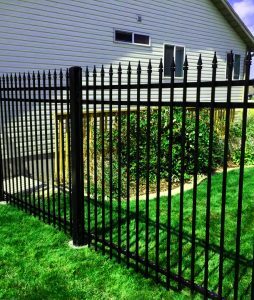 We also maintain a solid A+ rating with the better business bureau in; making us the#1 South Eastern Idaho Fence Company! 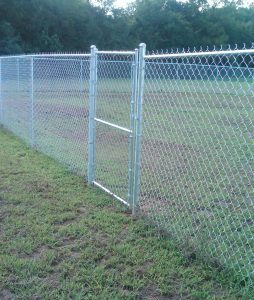 Click on the pictures or title links below and view the different fences we can install for your project. 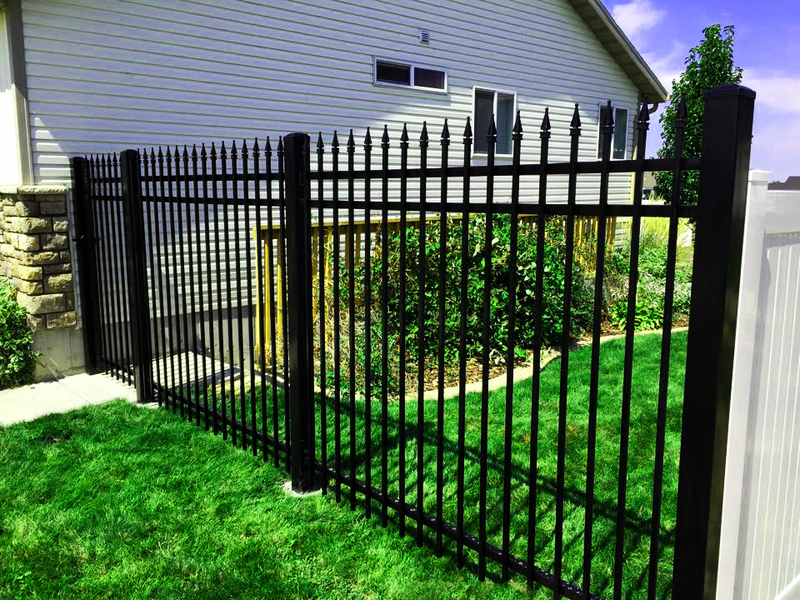 The Pocatello Fence Contractor, Buetts Fence, has been in business over 70 years. 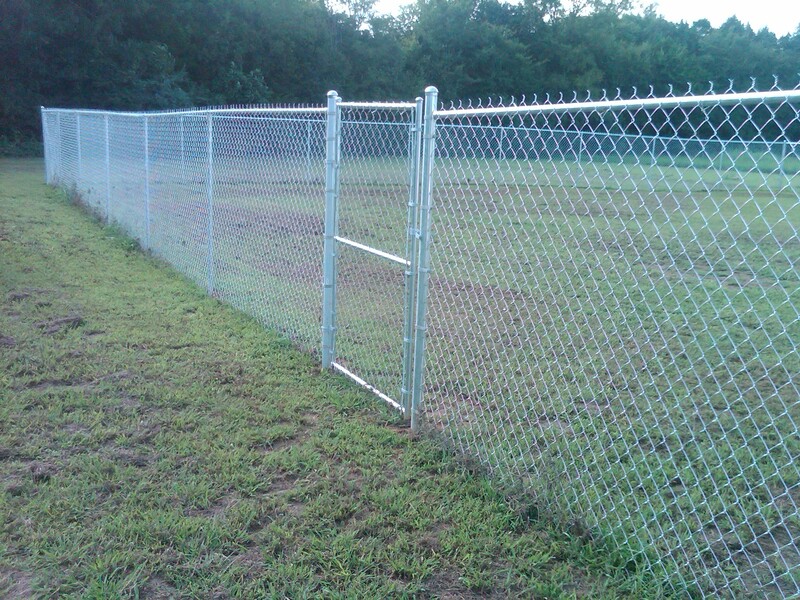 We believe that we have set the standards that other fence companies in the area follow. We offer the best in Pocatello, Chubbuck and surrounding areas. 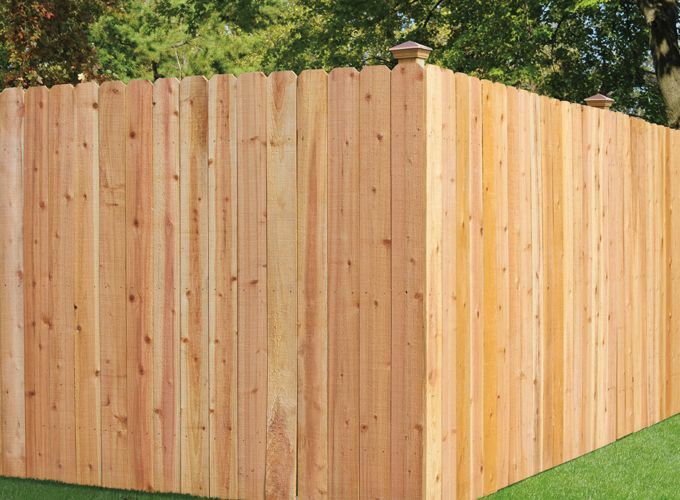 We offer top notch fencing, including; privacy fence, vinyl fence, commercial fence, agriculture fence, new installations, repairs and fence supplies. There is no job too large or small that we cannot handle.